Ready to go beyond scarves and pot holders? Time to try to knit in the round! 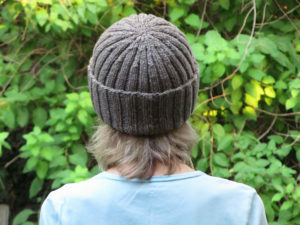 Learn to knit in the round by making a hat! 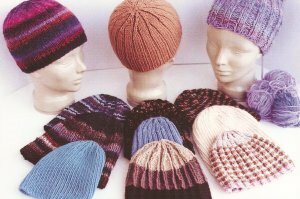 Try circular and double-pointed needles and see what you like. The hat pattern is super flexible and supports multiple yarn weights and hat sizes so you can make a hat for everyone!